When I was asked to write this guest post I was very enthousiastic at first and then realized it caused a major problem. 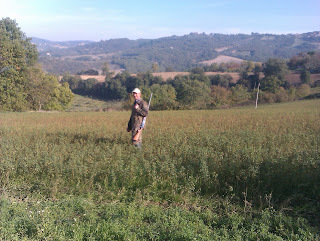 How on earth is it possible to pick only ten of the best spots in Umbria? There are at least a thousand worth visiting.. But I gave it a try – and a little cheating now and then by clustering the ones that belong together doesn´t harm anyone. The order is more or less random. 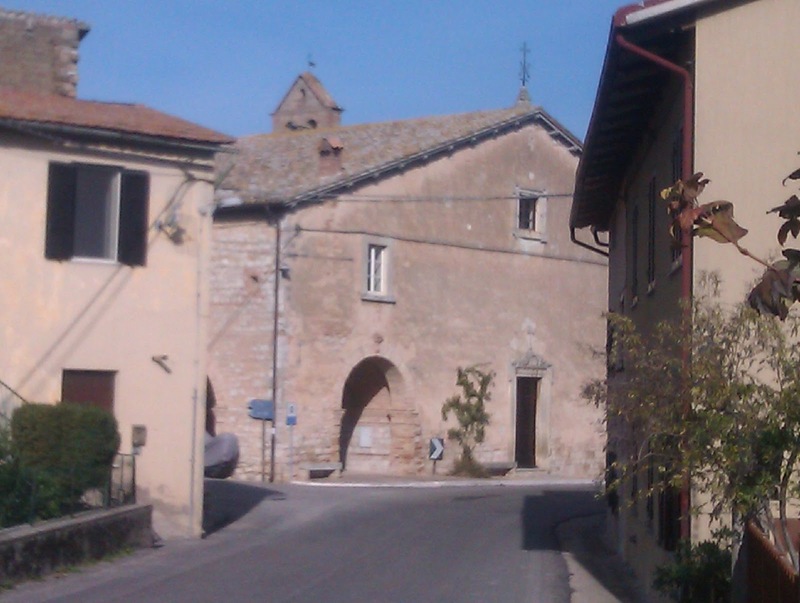 Deruta is famous for its maioliche – ceramics. They can be admired (and bought) everywhere in the town. From huge ceramic dogs to the finest handpainted plates, you name it, they have it. For a tableware addict like me it´s a paradise. A little further, in the hamlet of Casalina, is a lovely little sanctuary, the Madonna dei Bagni, which walls are completely covered with votive tiles. The earliest date from 400 years ago and not only show personal stories, but also the development of the maiolica arts. 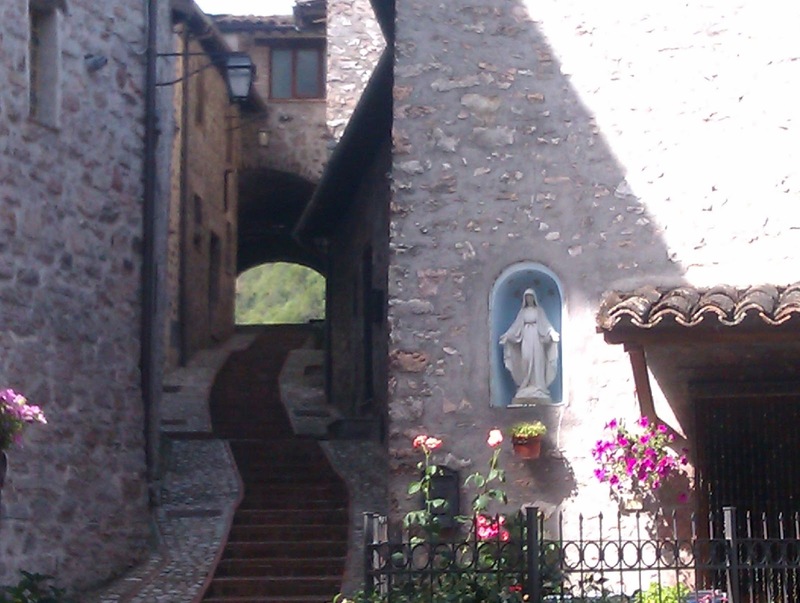 Spello is situated in East Umbria and it seems glued against the slopes of the Monte Subasio. Its steep streets lead you to the centre where you can find (among other beautiful things) the Santa Maria Maggiore. 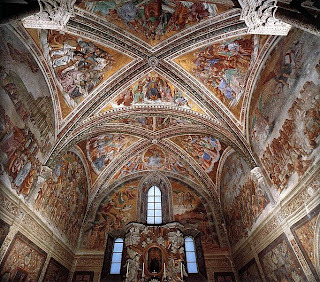 Inside, go and see the Baglioni Chapel with its fresco´s from Pinturicchio. This year in june I was so fortunate as to be able to visit Spello´s famous Infiorata. This annual event on the Sunday after Corpus Domini includes colourful tapestries of flower petals, that regrettably become damaged in the traditional procession. 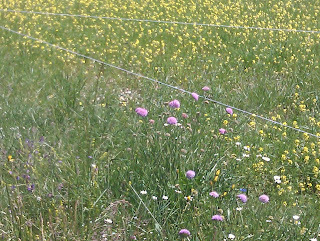 But the flower decorations in the town were equally beautiful. 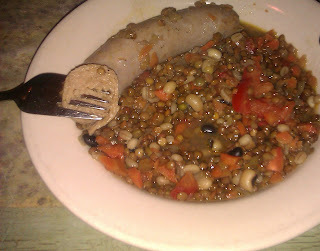 As a cook, I cannot mention ten Umbrian top attractions and leave the food out. Elsewhere you can find my lyrics about olives and oil, but I did not write about strangozzi before, a typical pasta from Umbria. Or about the truffles, that make a great combination with them. Porchetta you will certainly know. Another typical Umbrian dish are lentils (lenticchie) and the best come from Castelluccio. …. and last but not least, La torta al Testo. 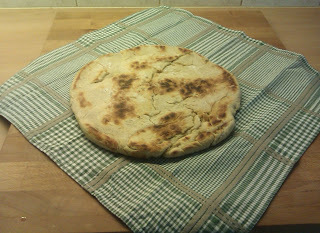 This year I learned how to prepare this flat bread, baked in a special pan, the testo. 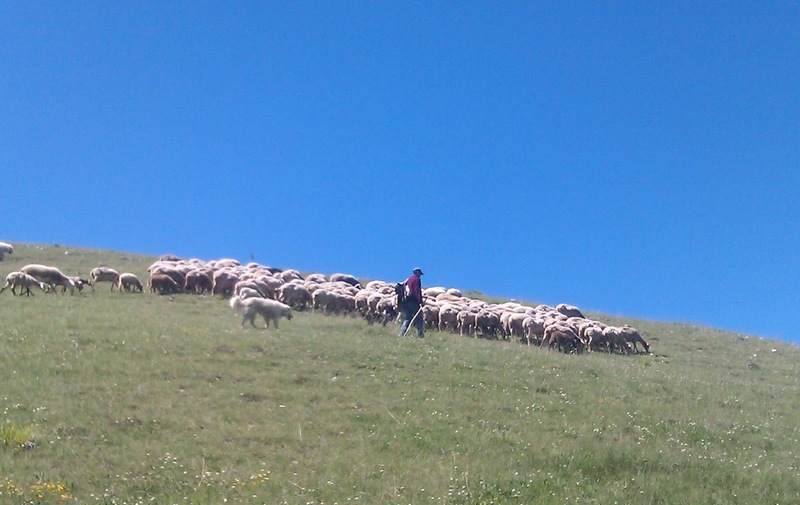 Talking about food means I must talk about Norcia. Food is an important item in Norcia given all the shops selling delicatessen. You could try some of the famous wild boar sausages. Norcia´s Piazza San Benedetto, facing the church by the same name, is pleasant to have a coffee at. Leaving Norcia you can drive on to the Piano Grande, a plateau that covers over 20 km2. 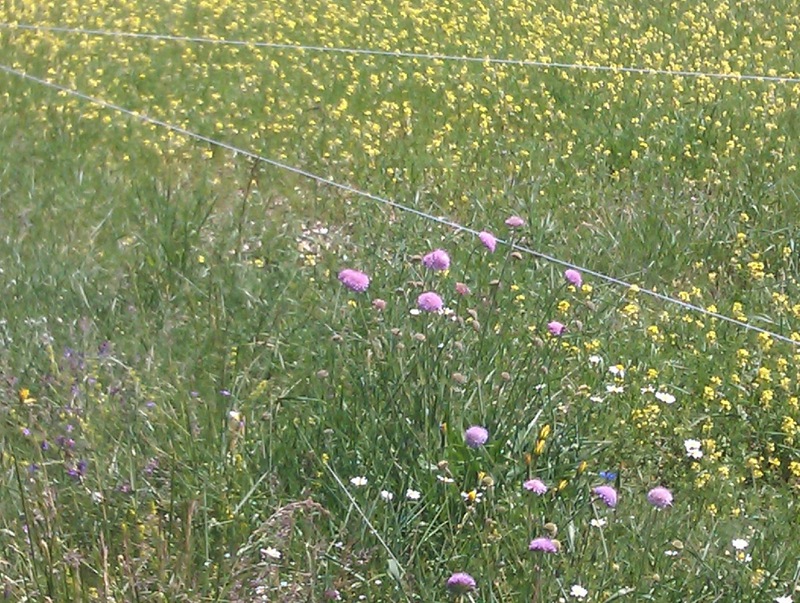 It is most impressive in spring, but irresistable in summer when it is in full flower. 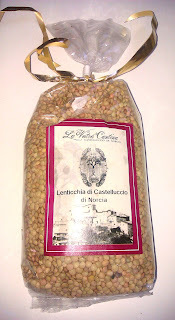 And of course, stop at Castelluccio and buy your own lentils. 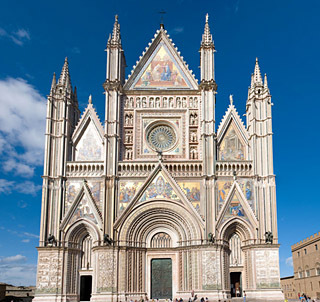 When you visit Orvieto, in the south of Umbria, I am certain you will have a good time. Not only will the road to reach it, along the Corbara lake, provide amazing views but the town itself has real interesting attractions, like the Pozzo di San Patrizio, an underground tour, some well equipped museums and typical picturesque alleys. But of course, the thing not to miss is the Duomo. Its facade is a masterpiece at itself with its splendid colours and it sculpted bronze doors. You could sit at the oppopsite side of the square, watching this facade for hours. Yet, the interior is as impressive as the outside. 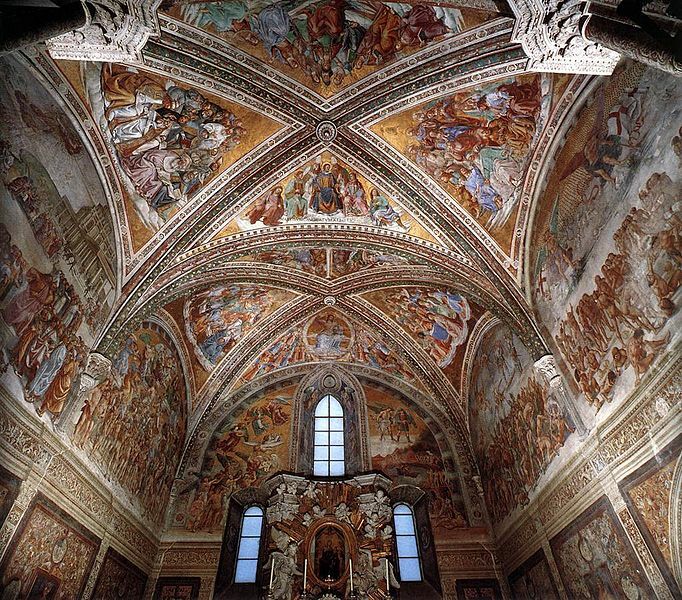 I can strongly recommend visiting at least the Capella San Brizio and getting overwhelmed by Luca Signorelli´s fresco´s. Even though I have only seen a small part of the Valnerina, I have become an addict. The rough nature, the picturesque villages and hamlets and the breathtaking views guarantee an awesome passtime. 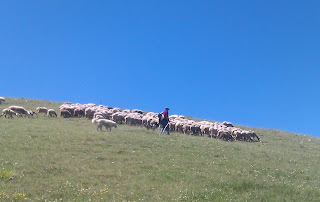 I visited Scheggino, Vallo di Nera, Ferentillo and its Abbazzia and I can tell you this: I´ll be back! I doubted to mention Spoleto for it is way too beautiful for just a few lines, but as I have spent this year´s summer there it seems not fair not to. The upper town is stuffed with beautiful buildings, like the Duomo and the Rocca Albornoz and I can assure you that nothing compares to a walk over the famous bridge, the Ponte delle Torri. When you roam around the Umbrian countryside, it is like collecting little pearls that all together will form the most precious necklace ever. It can be a lovely corner in a small hamlet, a left alone chapel alongside the road, an amazing view from a hill. Meet a hunter that is willing to tell you his secrets and lets you pet his dog, the olive fields or those with sunflowers. I will never ever get enough of it. 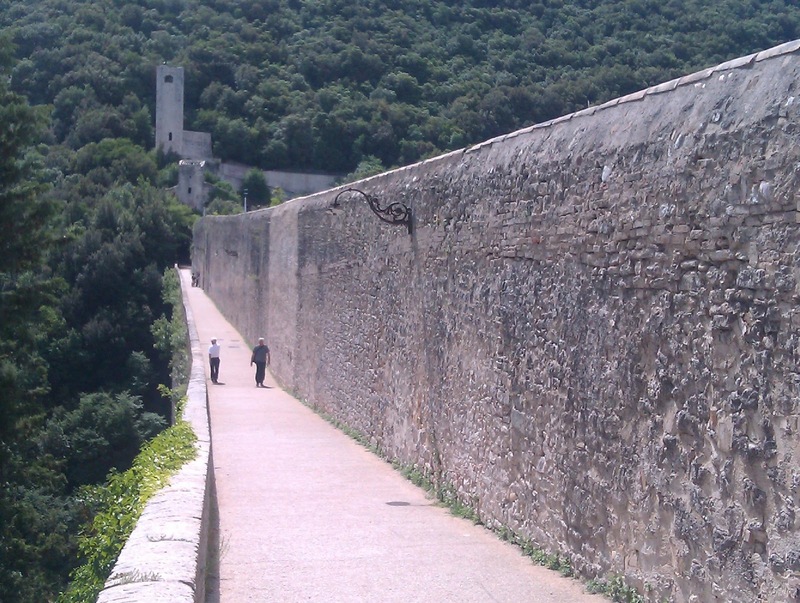 You may have noticed that I did not write about some famous cities in Umbria. It is not because I think they´re less worth it, but in the first place I could only name ten, in the second place, others have written about them, and in the third place there´s a chance I am allowed to write a sequel. Though I knew Todi as a lovely medieval hill town, I discovered its real beauty only when I moved there four years ago. More or less accidentally, I rent a place nearby, became impressed by its surroundings and then fell in love desperately. I took a guided hiking tour that turned out to be one of the best ideas ever. Besides the wonderful Piazza del Popolo and the Santa Maria della Consolazione, I discovered an amount of valuable spots in town and entered buildings that I would never have found on my own. Of course you should see them yourself. I can tell you that wandering through the streets of Todi, watching its sturdy walls and gates, dreaming on the little piazza´s and admiring the views of the landscape will make you share my biggest desire. Stay forever.